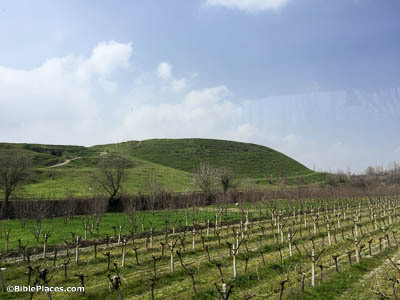 Paul passed through the interior regions and came to Ephesus (Acts 19:1). Paul stayed in Ephesus for about three years, during which time he undoubtedly became very familiar with the city’s sights. 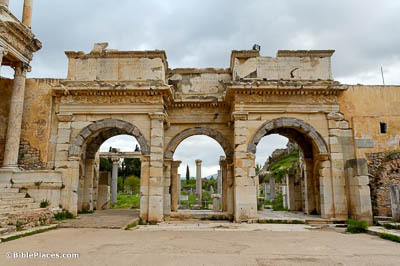 This gate, the Gate of Mazaeus and Mithridates, was built in 3 BC by two slaves of Augustus, out of gratefulness that he had freed them. There can be little doubt that Paul passed through this gate many times on his way in and out of the commercial agora. He was reasoning daily in the lecture hall of Tyrannus (Acts 19:9). It is difficult to know for certain where this lecture hall was, but one possible location is the area in front of the famous Celsus Library. An inscription mentions an auditorium located there before the library was built. Parts of a circular platform from an earlier Hellenistic structure were found when the library was excavated for reconstruction. All those who lived in Asia heard the word of the Lord, both Jews and Greeks (Acts 19:10). Ephesus was a hub of activity for the whole province of Asia Minor, so travelers from many other cities of the province heard the gospel when they came to Ephesus. 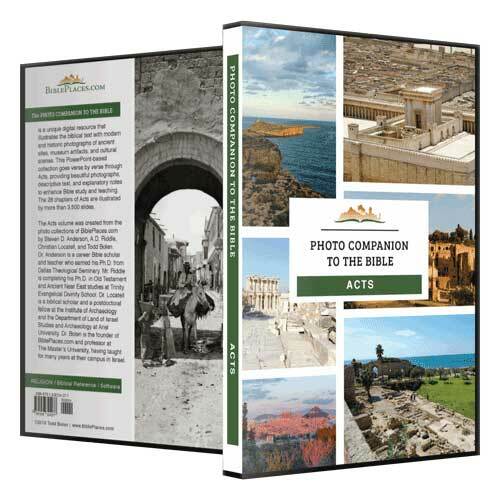 One of the men whom Paul evangelized in Ephesus was Epaphras, who evidently proceeded to plant churches in the cities of Hierapolis, Laodicea, and Colossae (Col 1:7; 4:12-13). Pictured here is the tell of Colossae, which has yet to be excavated. And many of them who practiced magic brought their books together and burned them (Acts 19:19). The “books” used at this time were almost exclusively scrolls, made of either parchment or papyrus. The codex (a bound book with pages) was a recent invention that was quite rare and only gained popularity when it began to be used for Christian writings in the succeeding centuries. 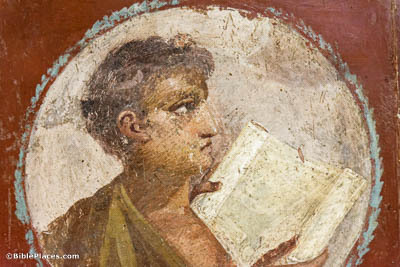 This first-century AD fresco from Herculaneum shows a young man reading a typical “book” of the time, a scroll. They all cried out with one voice for about two hours, “Great is Artemis of the Ephesians!” (Acts 19:34). Artemis was an immensely popular goddess in Ephesus. 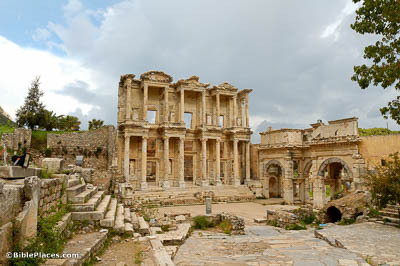 The temple in Ephesus dedicated to her was one of the Seven Wonders of the Ancient World. 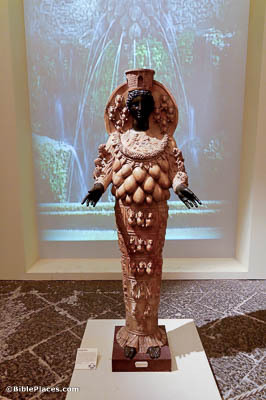 This 2nd-century statue, made of alabaster and bronze, displays the distinctive imagery associated with Artemis of the Ephesians.